New Year’s Day will be here before you know it. 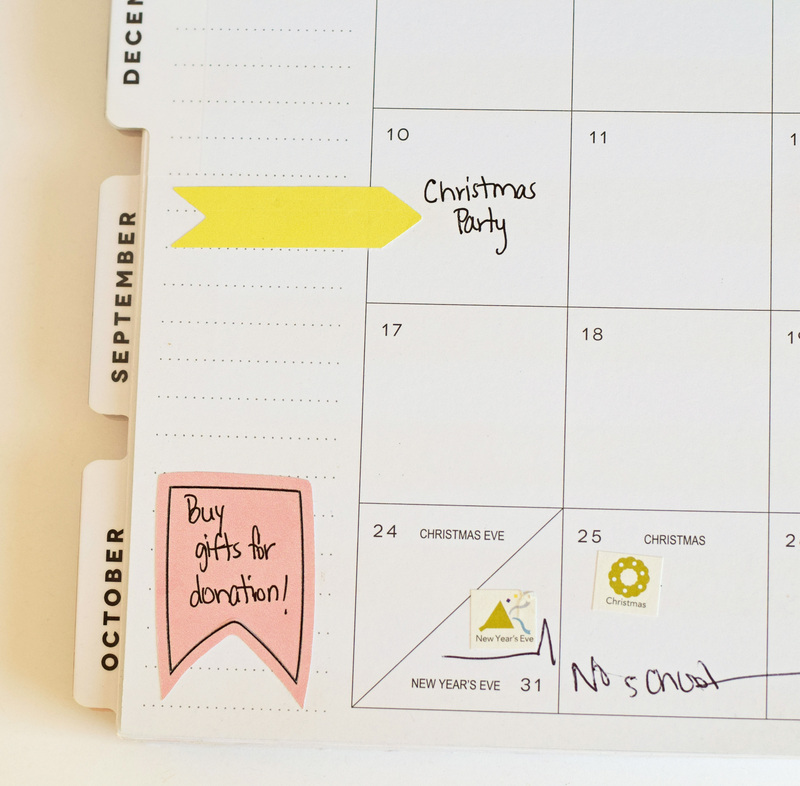 Get a jump on organization with these planner stickers made with the Cricut. This post is sponsored by Cricut. This post contains affiliate links, which add no additional cost to you but help support this site. New Year’s is often a point of renewal for many people. 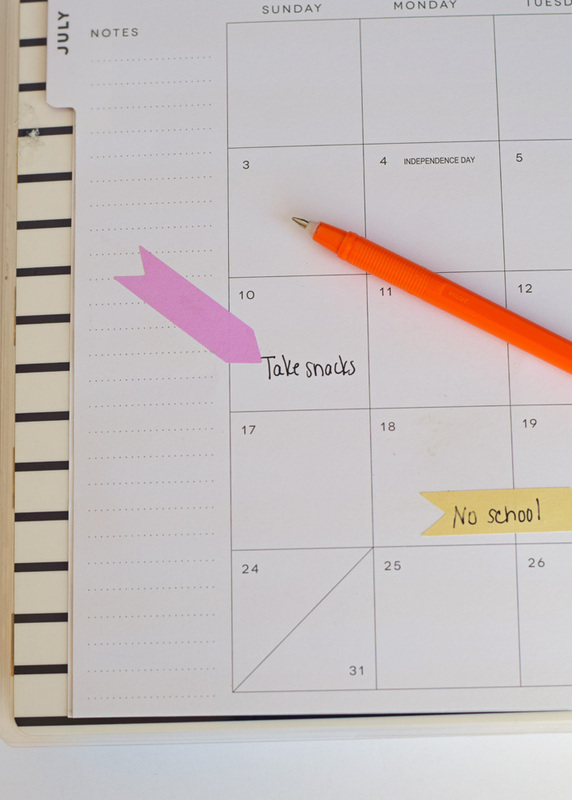 For me, I find myself desperately attempting to get organized after the first of the year. This organization usually only lasts for about a month. One organization tactic that I implemented over a year ago that has managed to stick around is the use of a paper planner. I know, I know. People use their phones now for planning, right? But I’ve never been able to jump on board with this. I have to have a place to write down “to-do” lists and events. When I walk into a craft store, I see evidence that many other people agree with me. Paper planning has a section of its own at most craft stores. 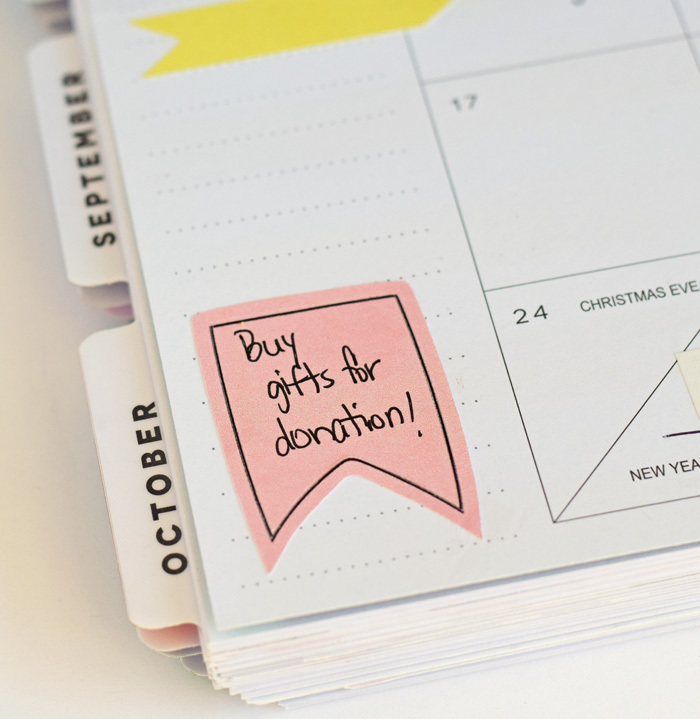 From planner stickers to tassels to other items in between, staying organized with an “old school” planner is still a great way to keep track of all the aspects of busy days. 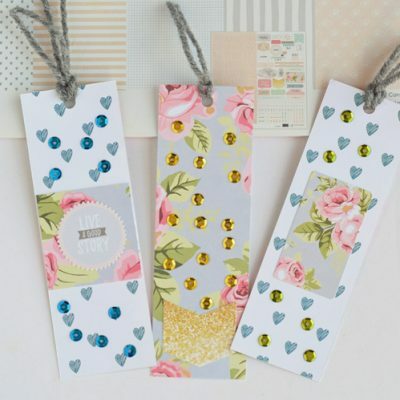 But many of the planner embellishments can get expensive. And I dislike buying a package of planner stickers when I only have certain ones that I actually want or need. If only there were a way to make my own planner stickers that exclusively have just the ones that I need. With Cricut’s Print then Cut feature, I can print my own planner stickers on my home printer and then cut them with my Cricut machine. And today I’ll show you how to do that, too. OR Printable Vinyl if the sticker paper is too thick for your printer (see THIS POST for Troubleshooting the “print” portion of Cricut Print then Cut.). 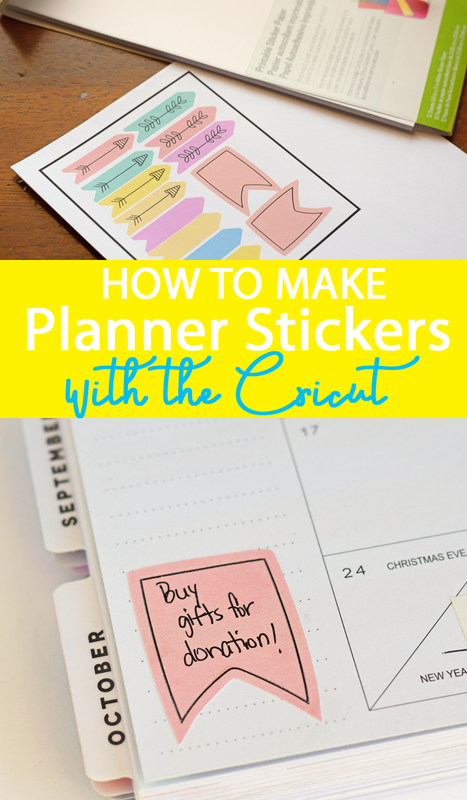 I’m using planner sticker designs from Cricut Design Space, but you can also upload your own designs that you have made yourself or purchased from a website. I’m using these. 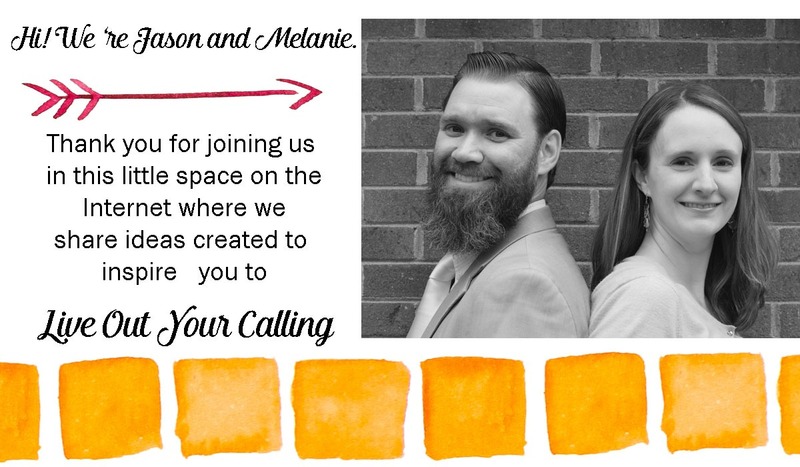 To begin, open Cricut Design Space. Click “Images” and search “Planner Stickers” to find ones that you want to use or upload your own. You can also narrow your search to “printables” with the “Filter” option to find ones that are ready to print then cut. Place your sticker choices onto the design canvas. Click “Make It.” Cricut Design Space will give a directive to print. Follow through with these directions to print the stickers on your home printer. Continue following the directions to cut the stickers with the Cricut machine. Note: If using squiggles or arrows on the stickers, be sure that they are set to print only. Otherwise, they will cut out of the sticker. 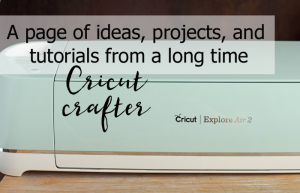 Want more Cricut projects, tutorials, or information? 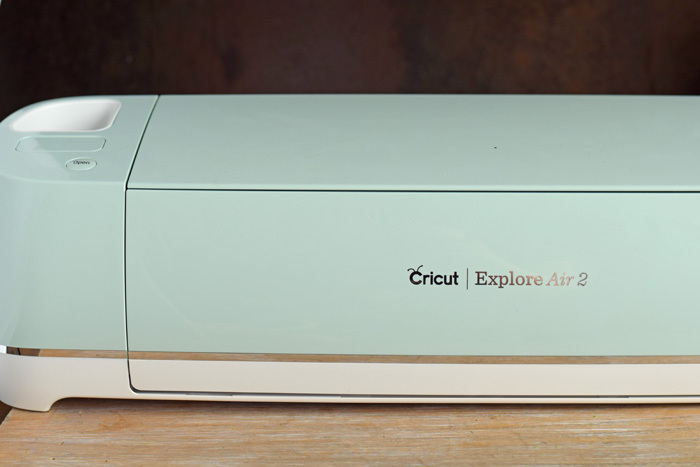 Check out the Cricut tutorial page! I totally agree that I hate buying the planner stickers when I won’t use half of them. 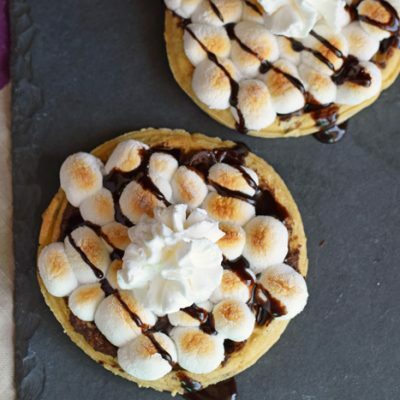 I need to do this for next year! 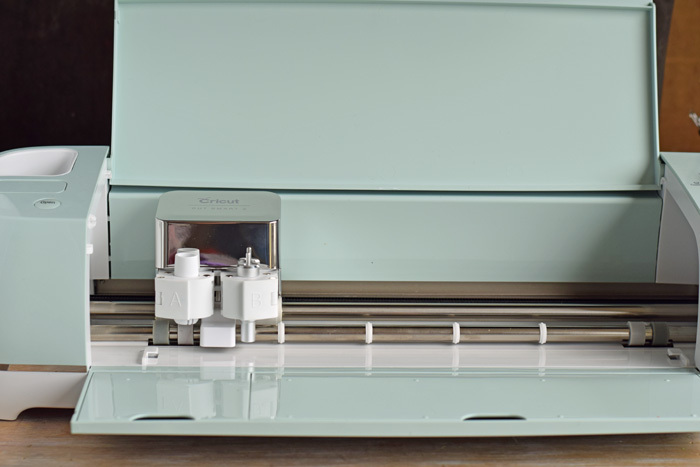 I have wanted a Cricut machine for so long and now I want one even more!! 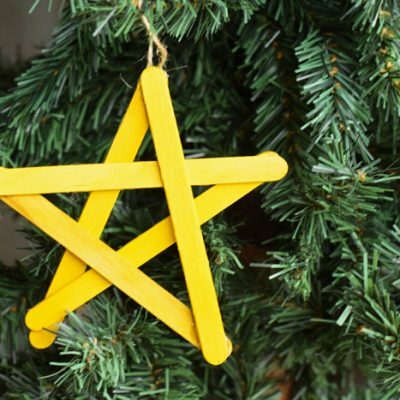 Granted the holidays are a wonderful time to get the most out of the Cricut but all year long I have so many ideas of ways to use one! I asked for a cricut for Christmas. I so hope I get it!! I am a planner freak and I had no idea that you could make planner stickers with it. I will be doing this for sure. Thanks for the fun DIY. I am THE ultimate planner, but strangely enough I haven’t gotten into planners yet! I think I’m secretly worried how addicted I’ll become!! That is a great project to do with a Cricut for sure. I love making planners although I have not used a Cricut machine yet I think it would become my new favorite thing if I did. It looks like a lot of fun! These are so cute. I love decorating my planner but I have never done my own stickers. That is a project that I have added to my to do list. Looks very cool. So it basically cuts our your stickers in the shape they are meant to be? And what exactly does the “Access” get you. more designs? better designs? I freaking love stickers, so i might need to get one of these! Such an awesome idea!! I haven’t tried that print then cut feature. I must give it a try!! Thank you for sharing!! 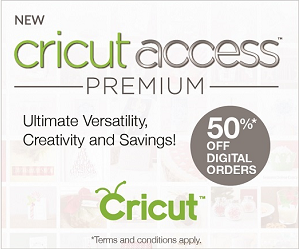 I have the cricut explore one and in my design space under images it says I have to pay for all images even if its not cricut access. How do you make stickers without paying for the images??? 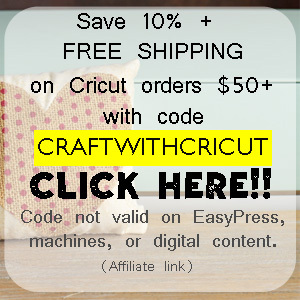 Do you have Cricut Access? If so, you should not have to pay for these. 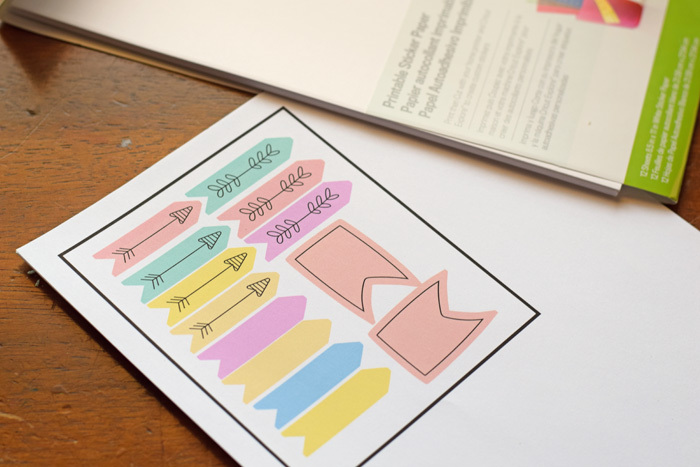 If not, you can make a page of generic shapes and then print/cut them the same way. I am retired and new to this game. I bought a Cricut Maker and am trying to lean all the wrinkles. I read your Note: If using squiggles or arrows on the stickers, be sure that they are set to print only. not sure if I know how to do this.. As I have found things I thought should just print have ended up with cuts..
Hi! You can ungroup the photo and make sure that all the pieces of the image are set to print and not cut. To ungroup, select the image and then select the “ungroup” button on the right hand panel. Each of the pieces of the image will now show in the right hand panel as separate. Make sure that the little icon beside each image is set to the printer. Once you’ve done this, select the image together again and group it back together before printing.